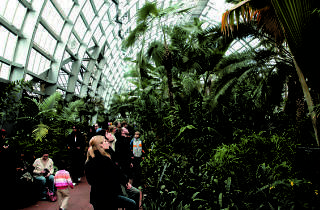 Garfield Park Conservatory's Sweet Saturdays. 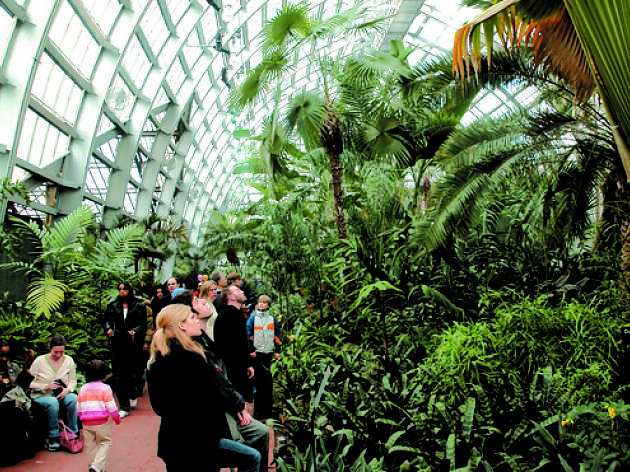 Garfield Park Conservatory throws this annual end-of-year flower show. This year’s theme is “Fire and Ice,” and features poinsettias, conifers, and more holiday-associated flora.